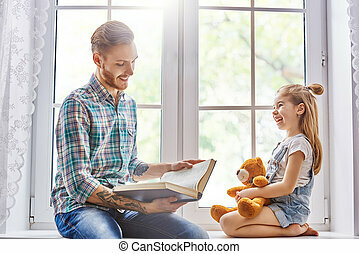 Father and child in kids room. 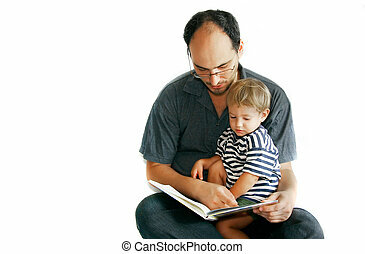 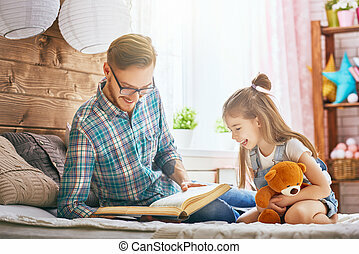 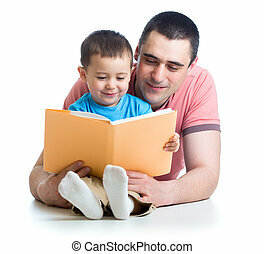 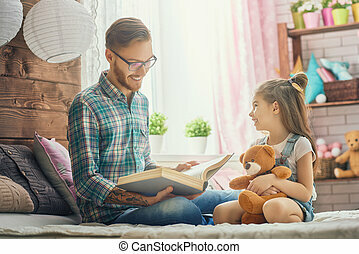 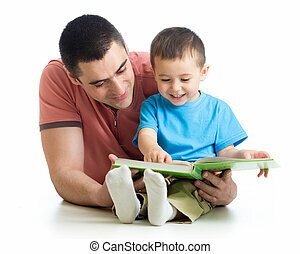 handsome young daddy reading a book to his daughter. 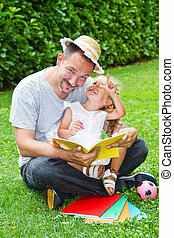 family holiday and togetherness. 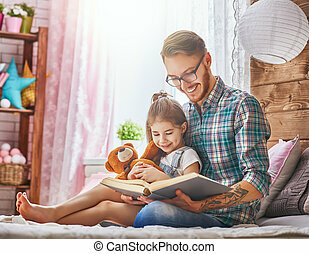 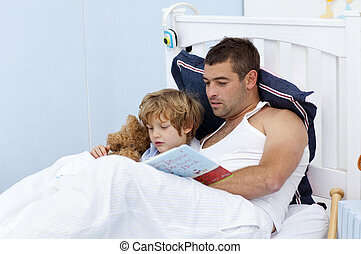 Father and child on the bed in kids room. 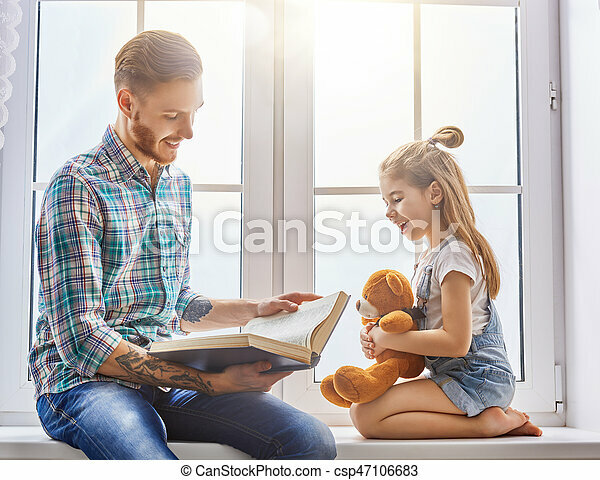 Handsome young daddy reading a book to his daughter. 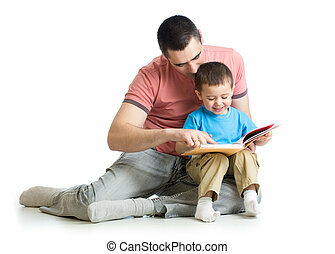 Family holiday and togetherness. 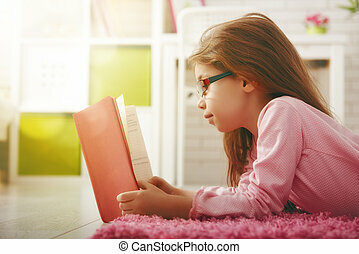 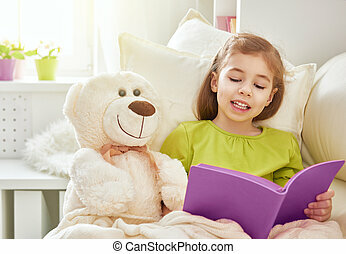 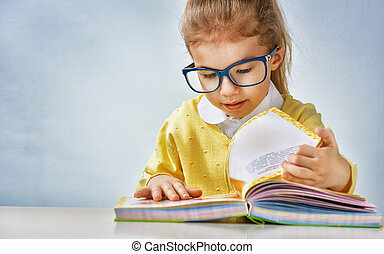 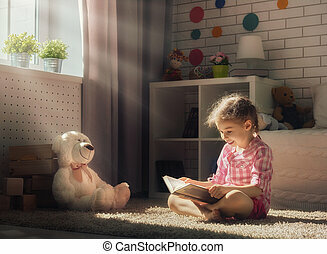 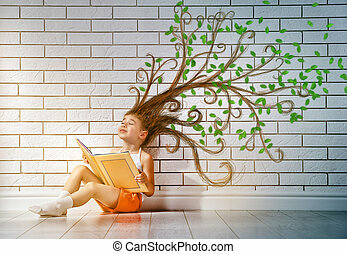 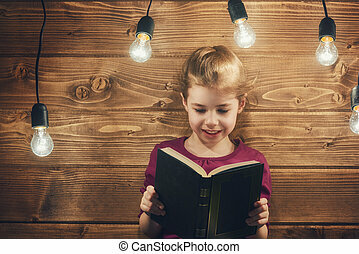 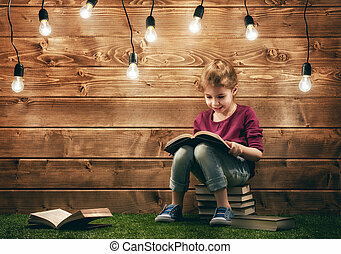 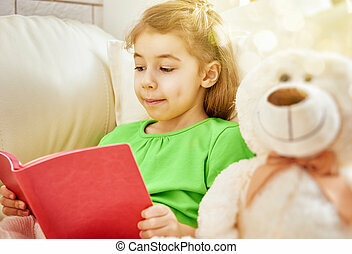 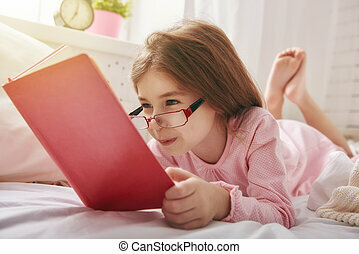 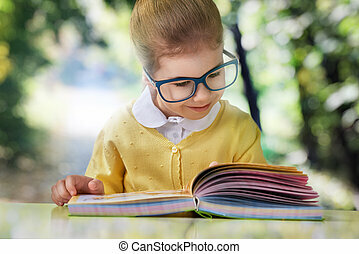 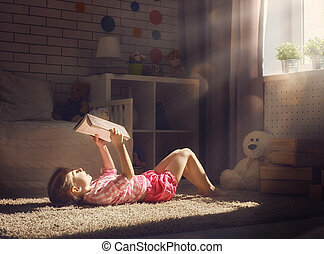 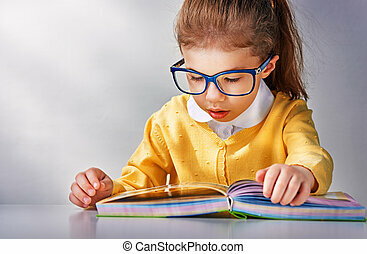 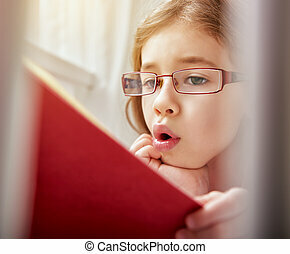 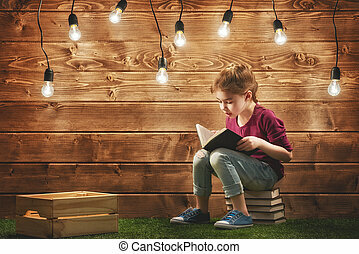 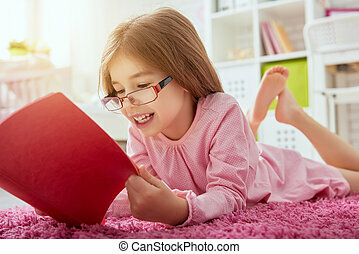 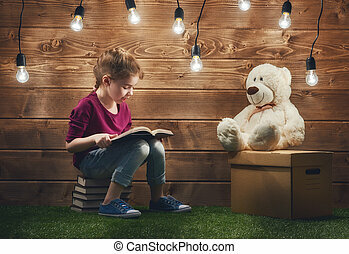 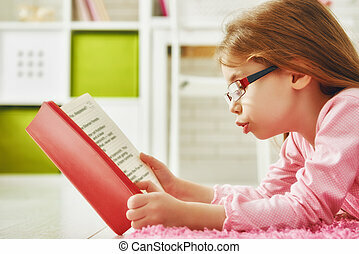 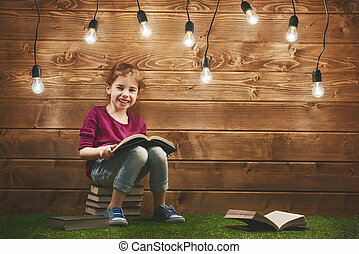 Cute little child girl reading a book. 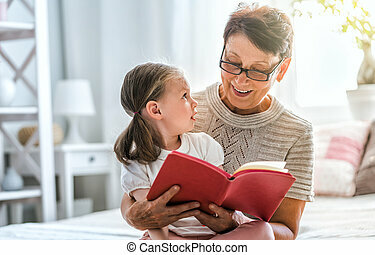 Grandmother reading a book to her granddaughter. 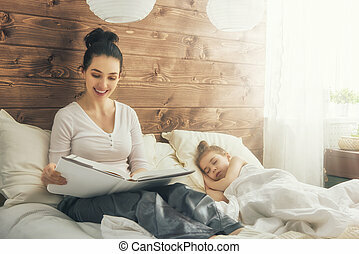 Family holiday and togetherness. 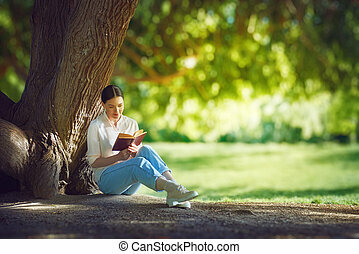 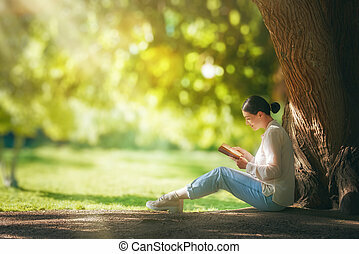 Young woman reading a book under big tree in the park outdoors. 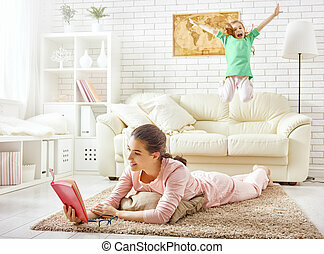 Family relax. 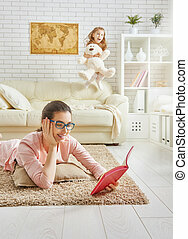 Mother reading a book and child jumping on the sofa.